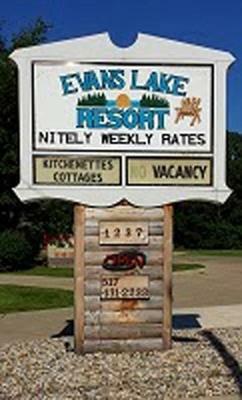 Evans Lake Resort can accommodate up to 200 guest for that private party,wedding or family reunion. 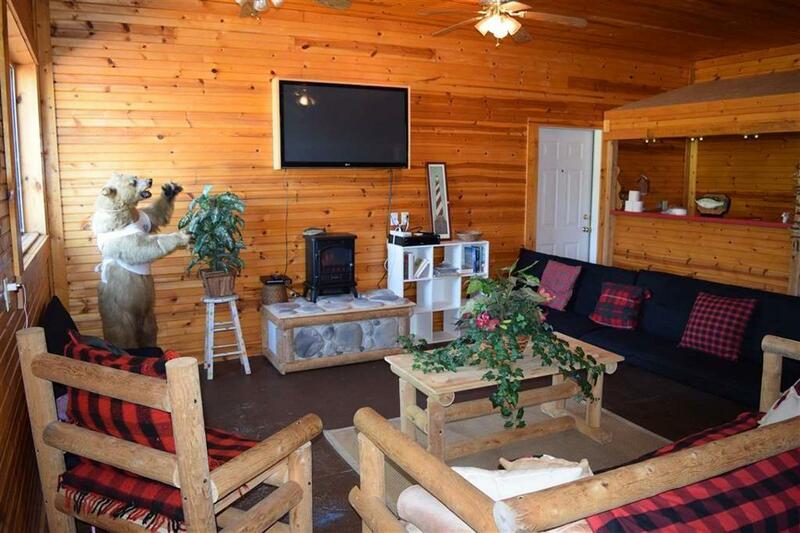 13 units to choose from, private homes to that cozy cabin on the lake-shore with sandy beach. 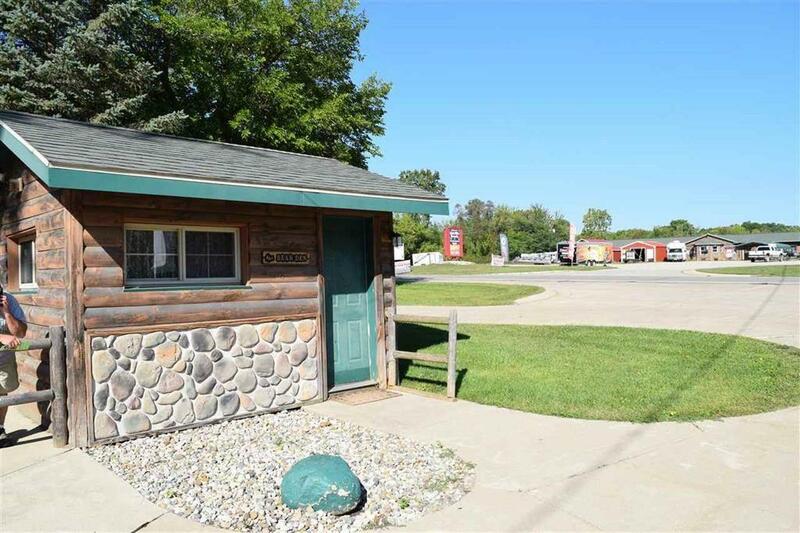 Units can accommodate from 2-14 people.Several different types of cabins, all having heat, A/C, cable and Wi-Fi (available in the community room). 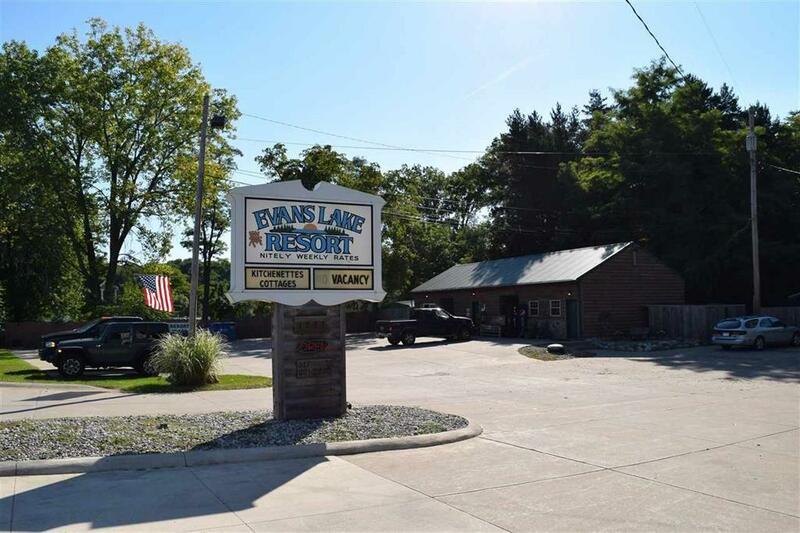 Best boat rental program in all the Irish Hills gives you access to over 200 acres of all sports Evans Lake. Let the kids build sandcastles on our beach, or try their luck in the fishing hole. You can soak up the sun on the beach, relax in the shade.